Beauty Advice and D.I.Y Beauty remedies that work! Just recently, I was happy to receive an email from Iya Marinn asking me a series of questions about beauty. I'm not a beauty expert, and when it comes to beauty I believe that 'less is more'. For me, beauty products are there to just enhance what you already have... not to cover it up and completely change how you look. Also, I admit that have the most sensitive skin ever, so I'm not sure if I can give good advice about these things... 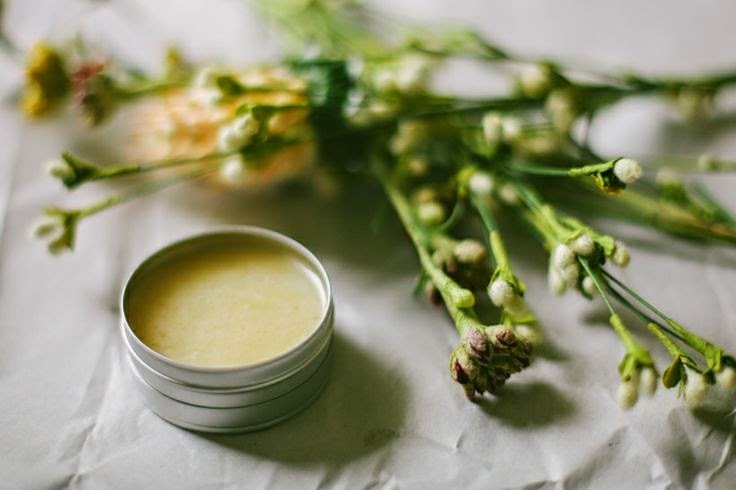 I am allergic to almost all the products that I use, so I try to use the mildest, or the most organic products in the market (sometimes, I even make it myself if I have to--- to ensure that there are no chemicals in them). So, below are my answers to her questions and some DIY beauty tips that you can try (when you have a spa day or just free time) at the comfort of your very home! You can also email me at deniseh95@yahoo.com for other suggestions or questions, I would love to blog about them! 1.) What shampoo and conditioner do you use? I use Aveeno shampoo and conditioner for my hair. Believe it or not, I seldom comb by hair using a brush not because I'm lazy or anything, its mainly because I usually have falling hair (how to avoid? I have no idea) so I pick combs (with bigger teeth & larger spaces in between so they kinda resemble our own hands) instead of brushes especially when my hair is damp and I'm drying it. 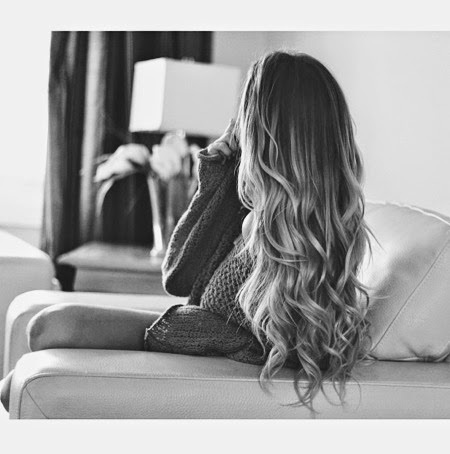 Mix together in a microwave for a few minutes then apply to wet hair. Leave it on for an hour or two (wrap your hair with a shower cap or something plastic) Rinse thoroughly. 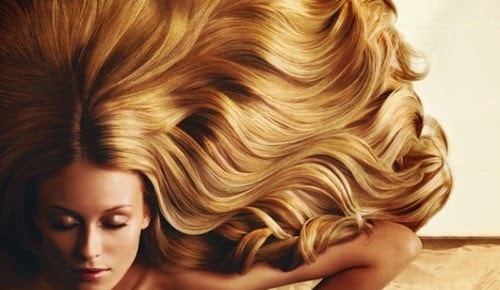 Use your regular shampoo and conditioner and air dry. See the results after! You'll have glowing hair! 2) Do you use leave-in conditioner or hair serum? No. I don't leave anything in my hair. Right after I shower, that's about it. I guess what keeps your hair healthy depends also with the food that you eat. So, remember to eat healthy always because you're going to do yourself a big favor! 3) Whats your facial wash? 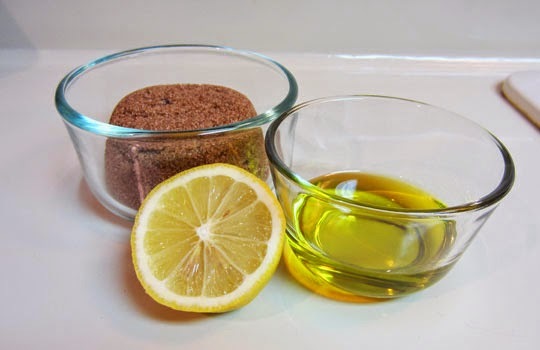 Mix them together, 2 tbsp of sugar, 1 tbsp of olive oil and 1 tbsp of lemon. Apply to face and gently rub in a circular motion, then rinse. This will hydrate, exfoliate, heal and bleach your skin if done regularly! 4) Do you use deodorant, if yes, specifically what? Yes I do. I use this mineral deodorant spray. Of course, to avoid having body odor, you always have to take a bath regularly, change clothes and underwear after being used because these are usually the causes of it! So, being clean is always good! Take care of yourself always! Also, since I am working for Belo, dr. Vicki tells me that some deodorants cause discolouration in your underarms, especially when sweat gets mixed with it. So, be careful and pick the ones with natural ingredients to avoid dark underarms. Have laser treatments, or wax when you have to! 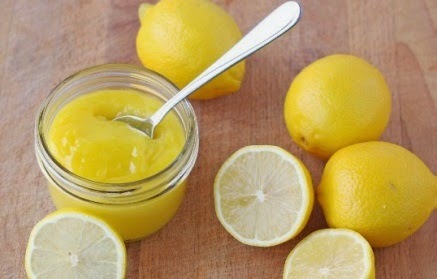 Also, they say that lemons help underarms become whiter! 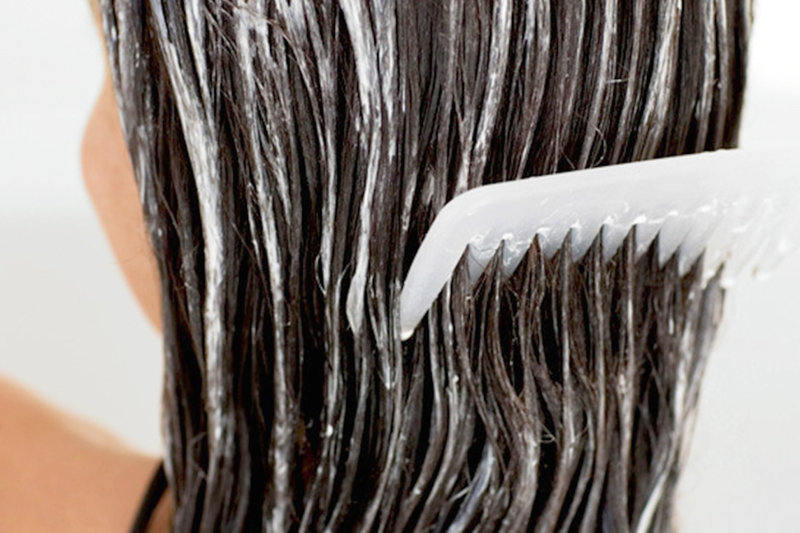 5) Do you get hair treatments? No. I'm always on the practical side, so if I can and if I have time, I do my own treatments at home, but I have my rare occasions where I have hair treatments in salons... Just hot oil treatments to bring back the shine and the nutrients of my hair. I guess I'm pretty much low maintenance when it comes to my skin and hair care routines. I like it better when I put things in my skin that's all-natural and chemical-free! so what works for me might not work for you, but it's worth a shot right? so eat healthy and always take care of yourself well because no one else will. Try these remedies and D.I.Y tips at home and tell me how it goes!